The Black Peace Officers Association was established in the late 1980’s by a group of men and women who wanted to form an association in order to help African Americans take advantage of the opportunities the Sheriff’s Department afforded. 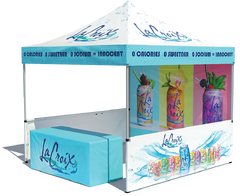 Pop Up Tents has a close working relationship with law enforcement, the U.S. military as well as other government agencies that require their tents be manufactured in the states, since most of them use state and federal money. 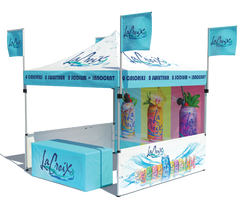 We have designed and built quite a number of custom printed canopy tents for them, which they use to hold community events where they continue to sparse the message of valor, service and true american heritage.